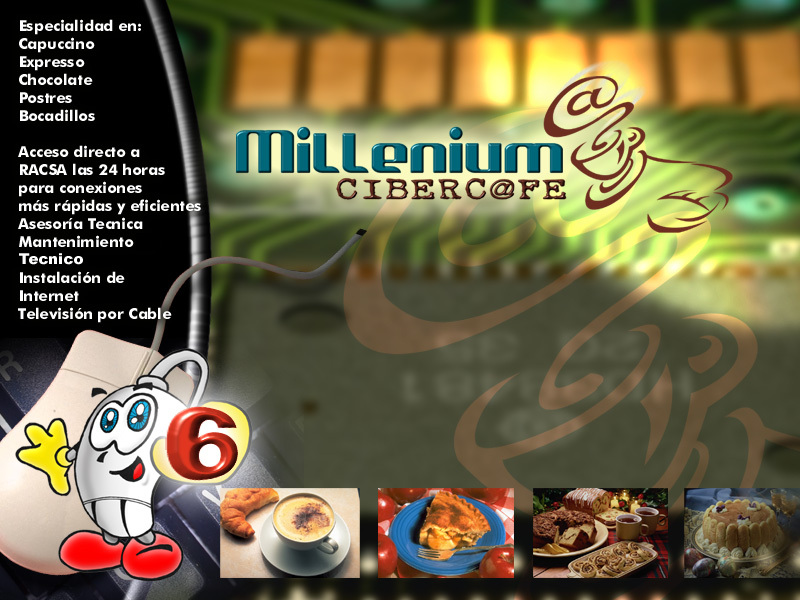 Millenium Cafe is the #1 Internet Cafe in Puntarenas, Costa Rica. 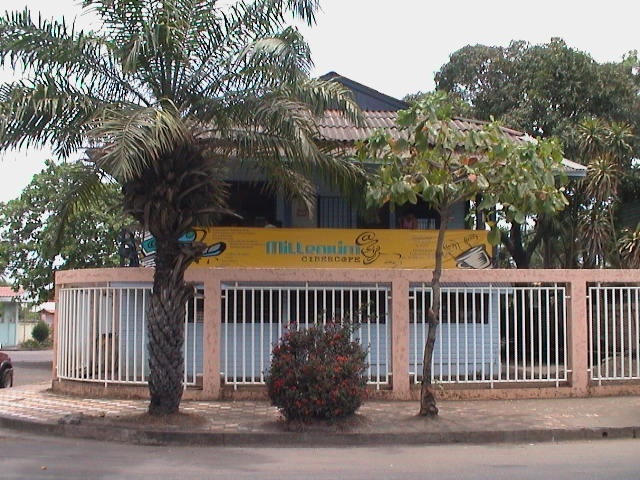 The fastest service for over a 100km and located along the beach on Paseo de Touristas right in the middle of the action! Grab some popcorn, soda and cool off. With some of the most advanced DVD audio and video equipment, you can enjoy top movies in an intimate setting. Dirty undies? Let our Speed Queen commercial equipment wash away the grime, and give you a fresh look for the nite's entertainment.